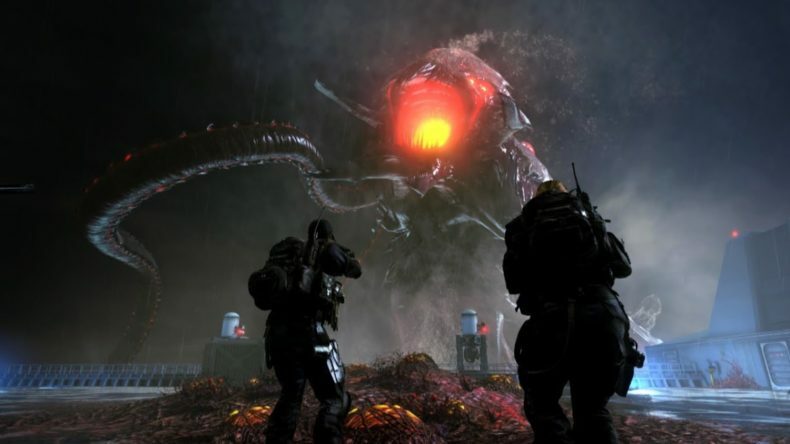 Here’s the new trailer for the second chapter of the Call of Duty: Ghosts Extinction storyline, “Mayday.” This is the second of four, and is included as part of the Devastation DLC that launches tomorrow on Xbox Live. Call of Duty: Ghosts Devastation is coming to Xbox 360 and Xbox: One April 3 and other platforms at a later date. In addition to Mayday the new pack includes four new maps (Collision, Ruins, Behemoth, and Unearthed) and new weapons.